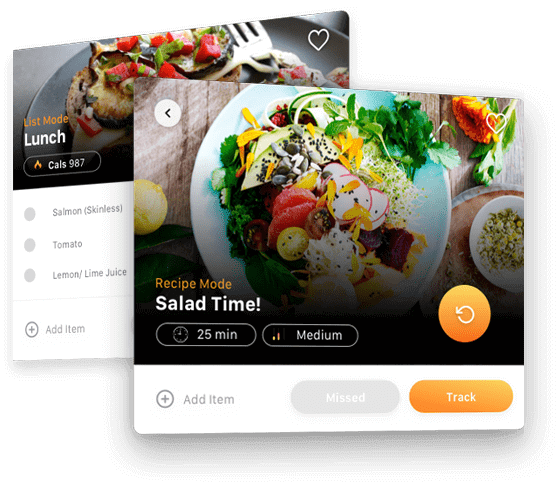 Track plan and manage your daily meals with our intuitive, easy to use meal planning application. Evidence shows tracking food can help you stay on track, organized and most importantly keep you accountable for your goals. Medical studies show that keeping a food journal DOUBLES your chances of reaching your goals! 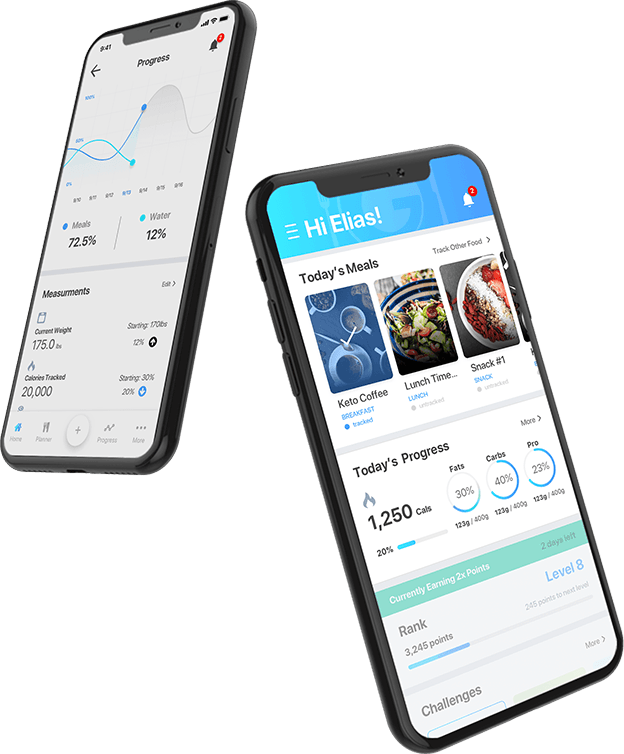 Includes everything available in Freemium but with no limitations and has built in AI to serve up helpful education and insights into what you track and how to do better to hit your goals based around Dr. Goglia’s methodology. Helps you maintain your optimal weight, increase daily energy levels and even improve sleep regimens. Everything available in freemium but with no limitations. Track plan and manage your daily meals using our huge food database. We have over 1 million food items in our database available for you to search and track. Just track your food and snacks and we do all the calculating for you. It’s that simple. 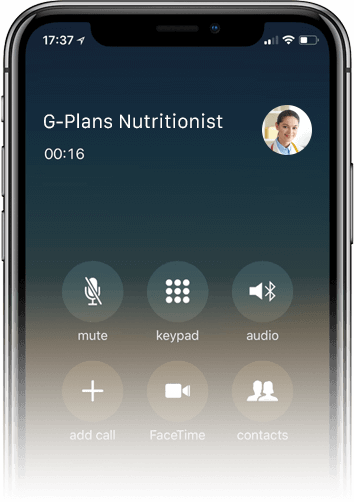 Includes everything available in Freemium and Maintenance but also provides completely customized, metabolic meal programs (via blood type input or metabolic quiz) based on Dr. Goglia’s powerful methodology and tailored to your goals. Available for Vegan, Vegetarian, Paleo, Pescatarian and customizable around all likes and dislikes. Designed for the individuals who need a little extra help and coaching to reach their goals Receive full access to our suite of health technology tools but get assigned a fully trained nutrition expert to guide you through your weeks and manual adjustments to your meal programs to suit your needs. Receive a weekly, one hour phone consultation with an expert to walk you through and create custom programs for you. Schedule around your time and busy schedule, anywhere in the world. Programs tailored to suit almost any additional medical complications. Get expert advice from the comfort of your home and then follow along on our suite of technology tools to stay up to date.